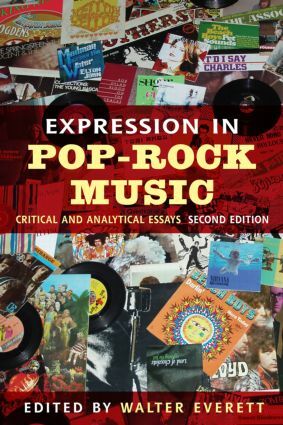 Expression in Pop-Rock Music is a collection of critical and analytical essays written by today’s top scholars on pop and rock music. Applying a wide variety of analytical techniques and critical approaches in the study of songs by artists such as Tori Amos, David Bowie, James Brown, the Cure, Genesis, Radiohead, and Frank Zappa, these essays tackle the musical text itself in coming to terms with political, social, cultural, and stylistic issues expressed in the most popular music of the past half-century. It has been expanded in its second edition to include three new essays and other additions accounting for the changes to the popular music landscape since its first edition, with particular attention paid to the rise of hip-hop and country music.